With the bountiful leaves wonderful change, we are reminded that we will be wracking them off our lawns in our spare time this very near future. Often, we tend to forget the importance of preventative maintenance care for our buildings as the leaves shed into the inevitable winter season that is sure to show up before any of us are physically and mentally prepared for it! Of all the magnificent seasons we have in Michigan, autumn displays the most vivid and colorful of nature’s paintings. We see beautiful trees leaves transform from vibrant green to yellow and from yellow to orange and then to red. Not only is the sight extraordinary, the refreshing crisp air fills our insides with a comforting feeling that all living things will become new again soon. With the bountiful leaves wonderful change, we are reminded that we will be wracking them off our lawns. Our spare time will be replaced with this in the very near future. Often, we tend to forget the importance of preventative maintenance care for our buildings as the leaves shed into the inevitable winter season that is sure to show up before any of us are physically and mentally prepared for it! 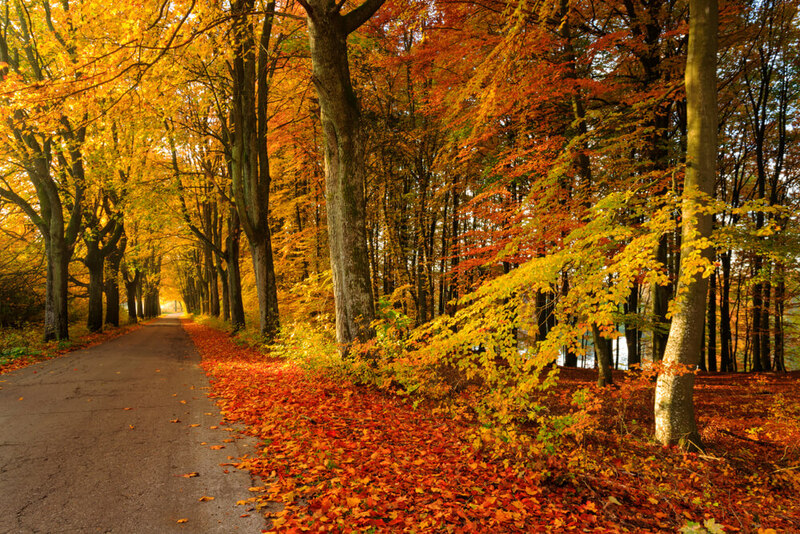 Why is preventative maintenance necessary for your business this fall season? Routine maintenance is vital in the long Gevity of your business’s roof. With the weather changing, the material of your roof will also change dimensions by expanding and contracting; so, it is imperative to have your roof inspected at this time of year! When the leaves fall, they will clog your gutters and drains disabling the water to move through them as they then begin to pond on your roof top! This could cost your company a small fortune in repairs this the winter season when you are already going to be faced with the roaring increases in heating bills! Remember that preventative maintenance for your company’s commercial roof is a year-around endeavor. Call Roof Management to have one of our preventative maintenance specialists inspect your company’s roof today! Let us worry about getting your roof ready for the winter season so that all you have to worry about now is who you plan on golfing with before this season ends! Happy golfing!